Running a contact center is no easy task. 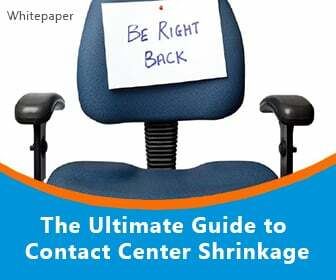 There are two enduring challenges of contact center management. One is controlling operational costs. The other is finding and keeping quality agents and managers. One strategy to address both of the above is using remote workers. Allowing agents to work from home broadens the pool of candidates. 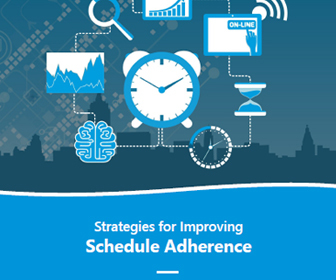 It can allow for greater scheduling flexibility on both ends. And it can decrease call center computer, connectivity, real estate, and energy costs. 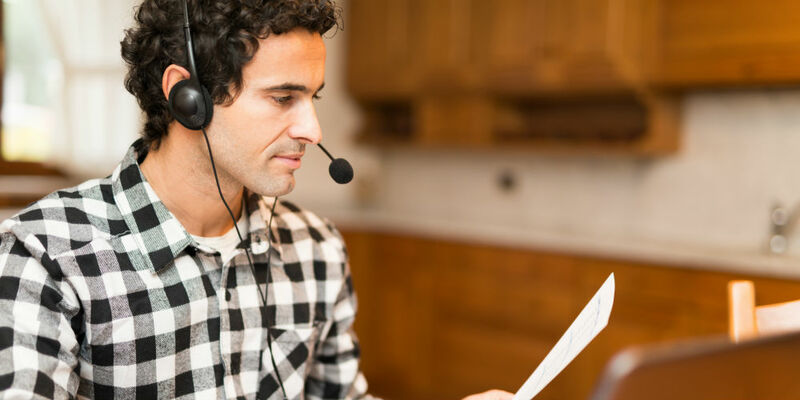 Using remote workers can also help with business continuity, because home-based agents don’t need to drive through a snowstorm to get to the office. Employing remote agents also can help drive productivity and stem agent churn. People who work at home aren’t distracted by office interruptions. And they may spend more time working and less time getting ready for and driving back and forth from work. But before agreeing to allow agents to work from home, make a plan for it. And communicate your telecommuter policies with your remote workers. That policy should address your expectations about the hours telecommuters must work and other scheduling guidelines. You need to lay out what key performance indicators, others goals, and deadlines these workers need to meet. Let these workers know ahead of time what meetings and other staff events they need to participate in, and whether they can do that remotely or whether they need to come into the office from time to time. Be clear on who will pay for, provide, and maintain what equipment (like a phone or PC) and services (like broadband and phone services). And discuss with agents insurance and liability matters. 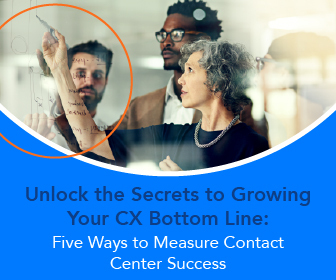 Also train remote workers on how to use your system, how to protect customer privacy, and how to handle things like recording so your call center is in compliance. 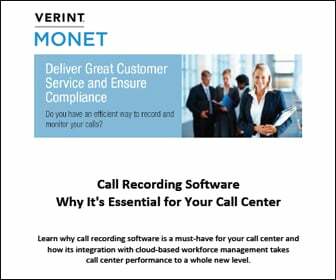 Improve call center scheduling and forecasting with Monet Software's cloud-based workforce management solution, including ACD integration, real-time agent adherence, intra-day management and agent-supervisor collaboration.